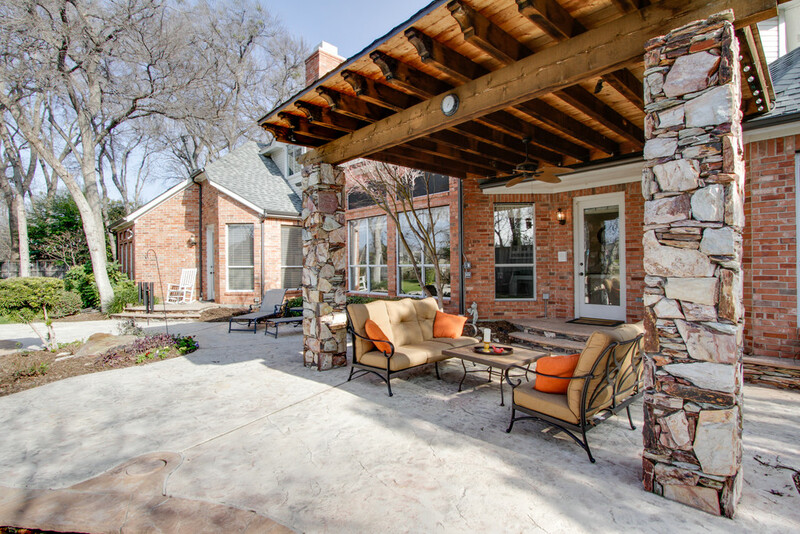 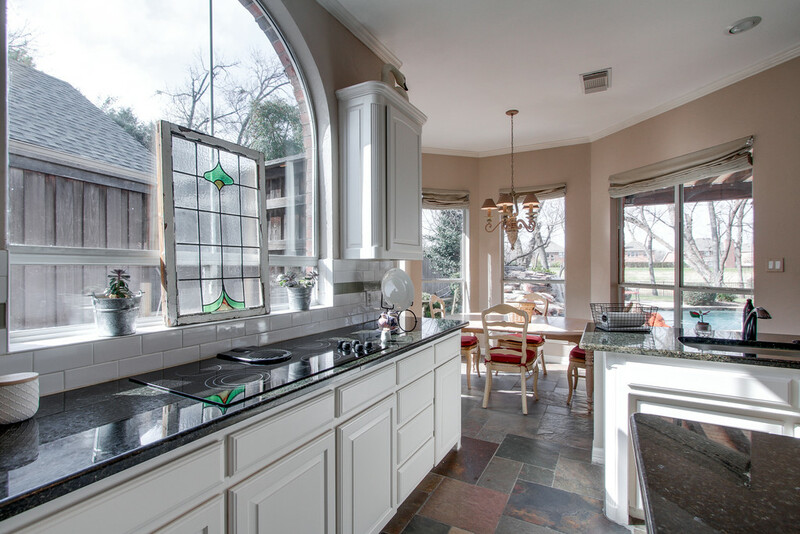 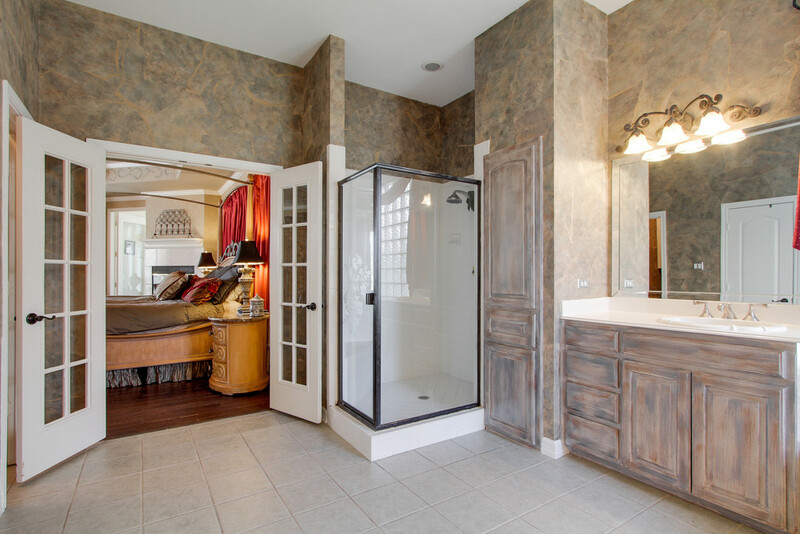 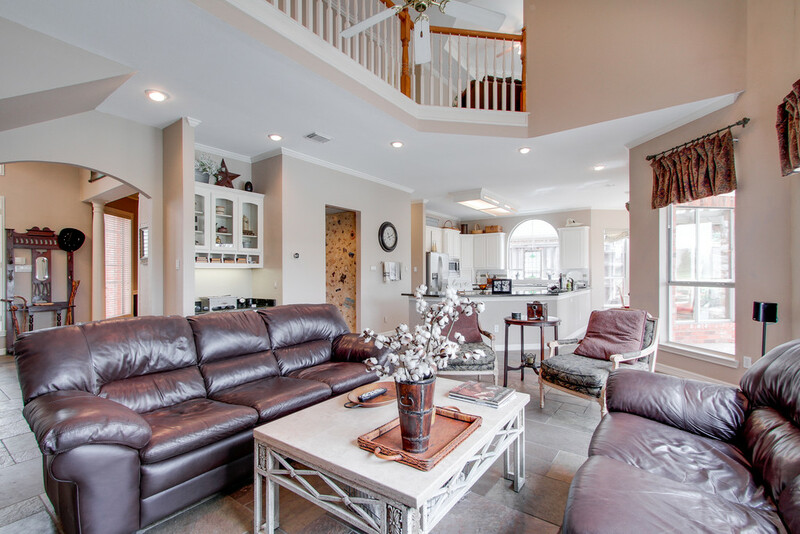 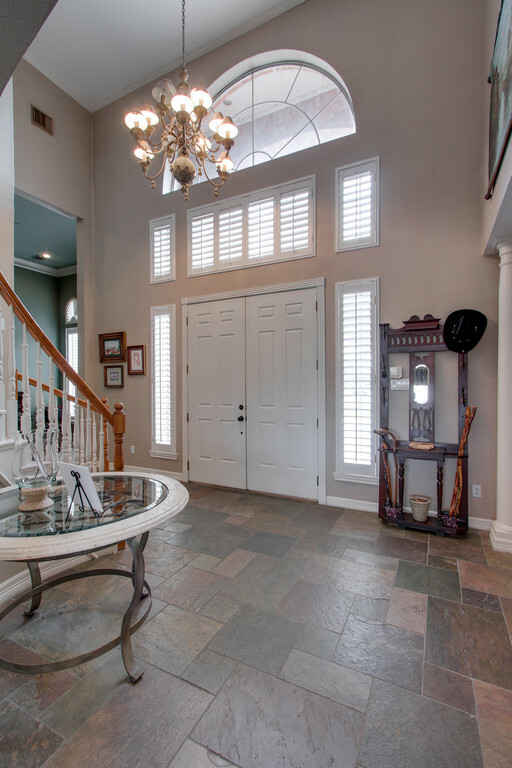 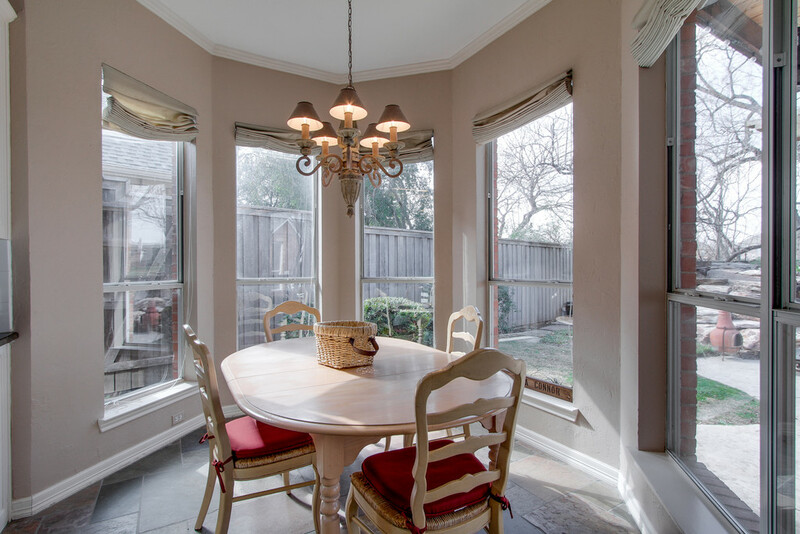 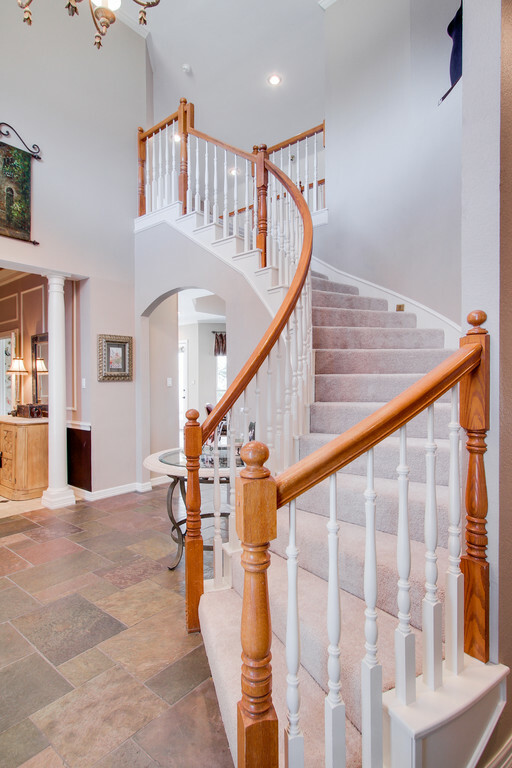 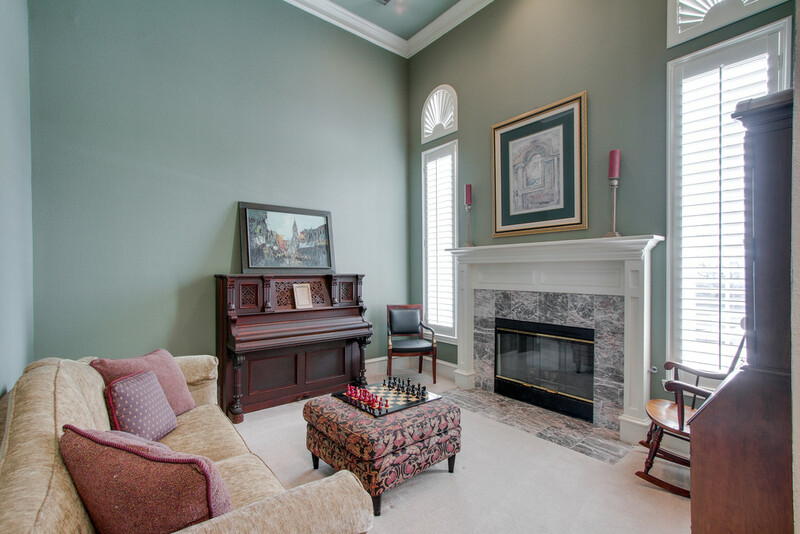 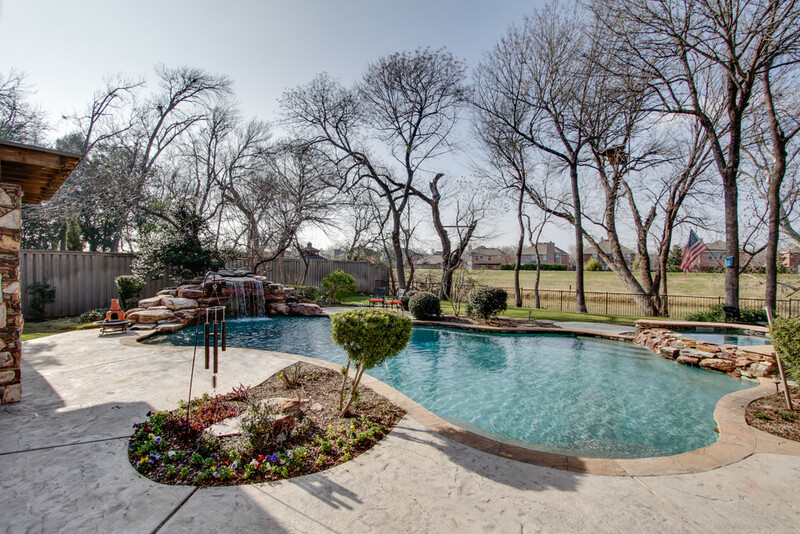 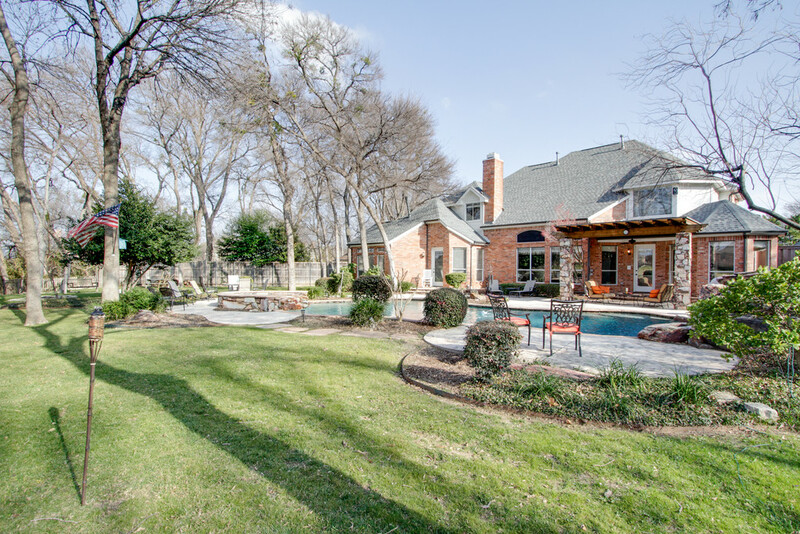 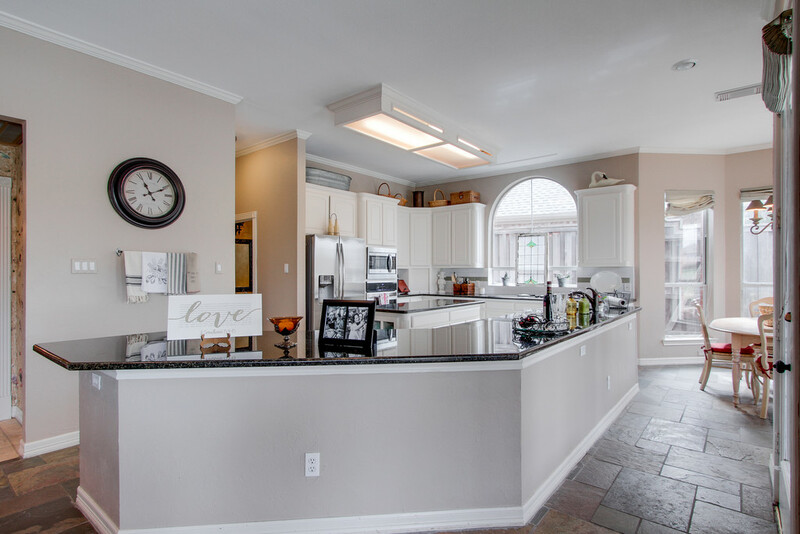 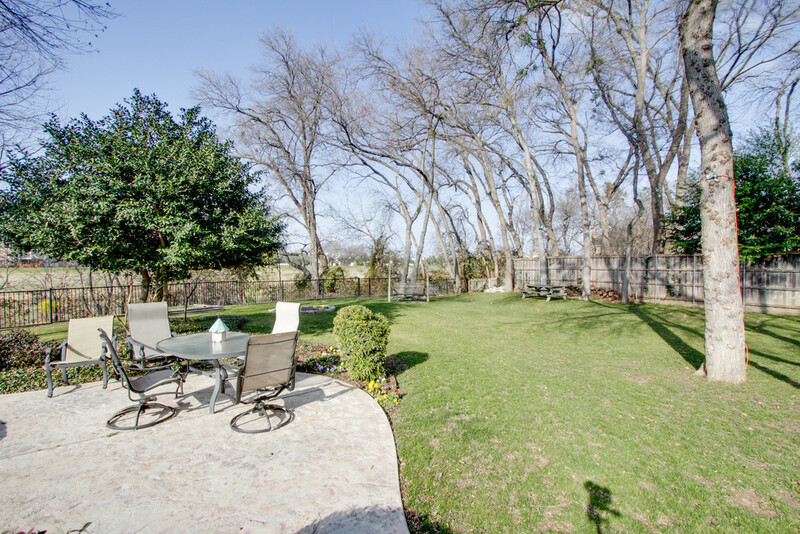 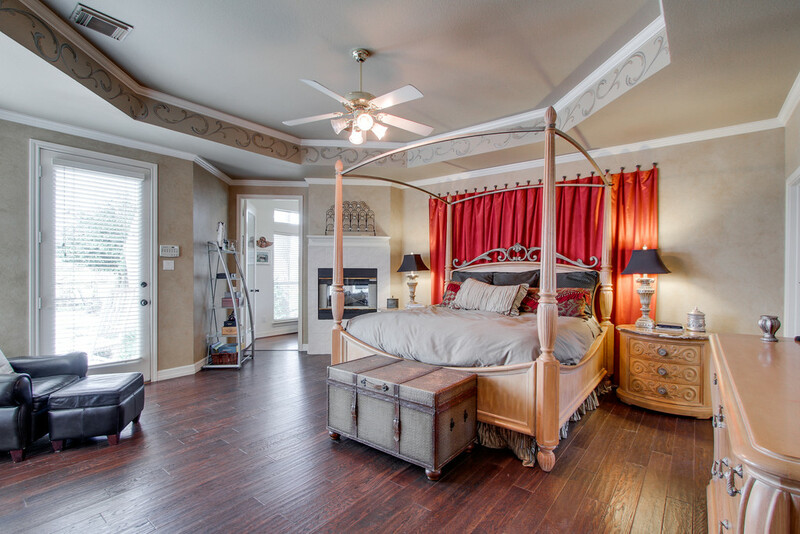 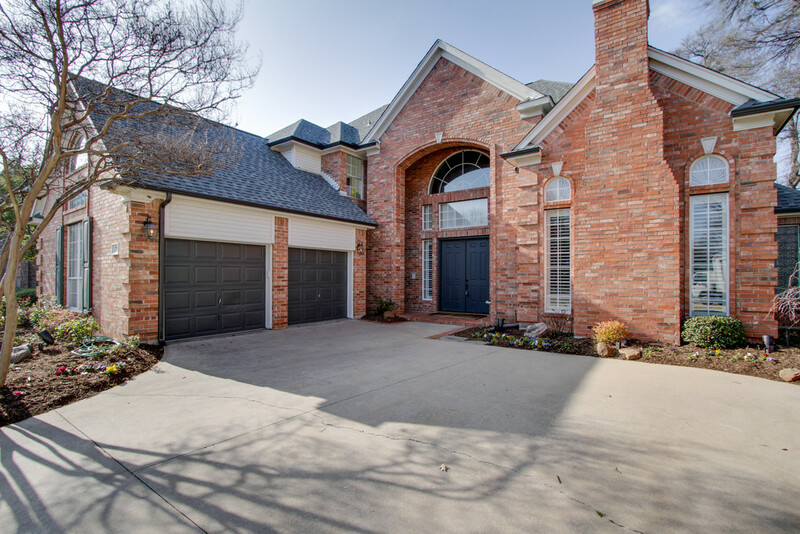 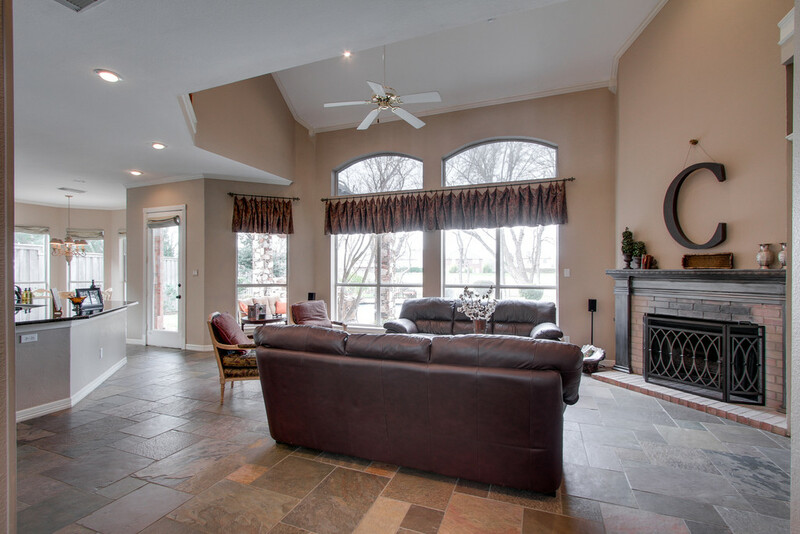 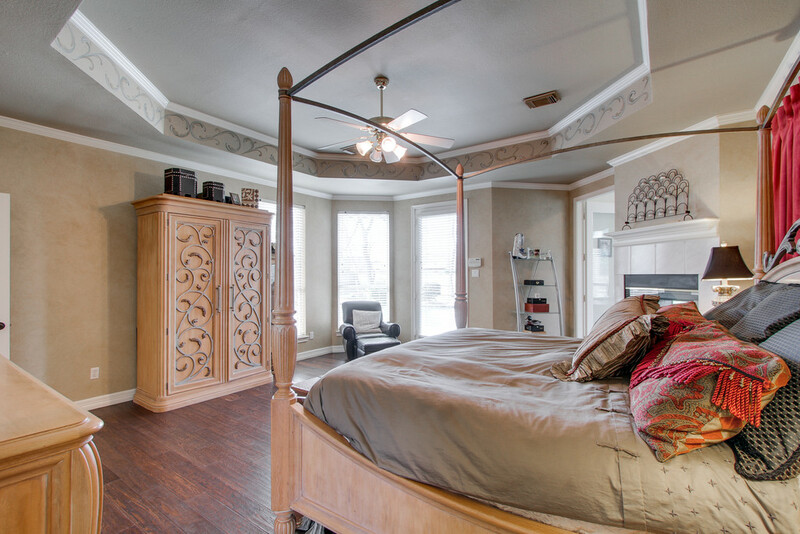 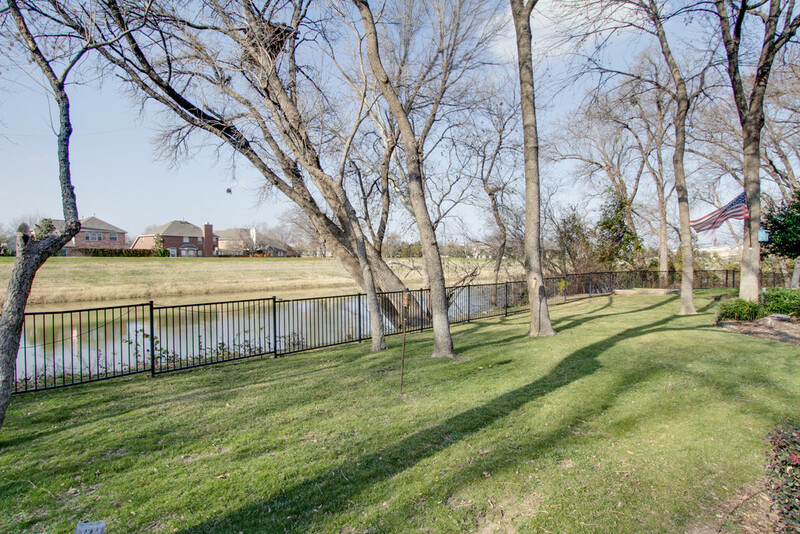 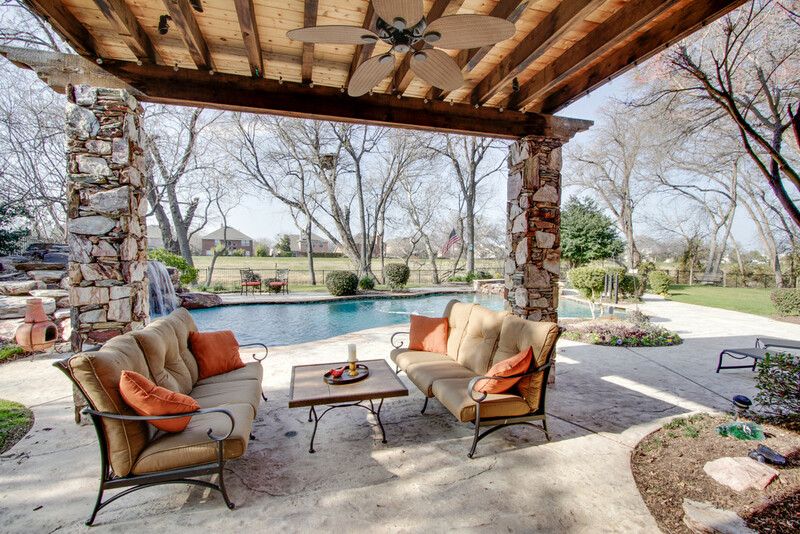 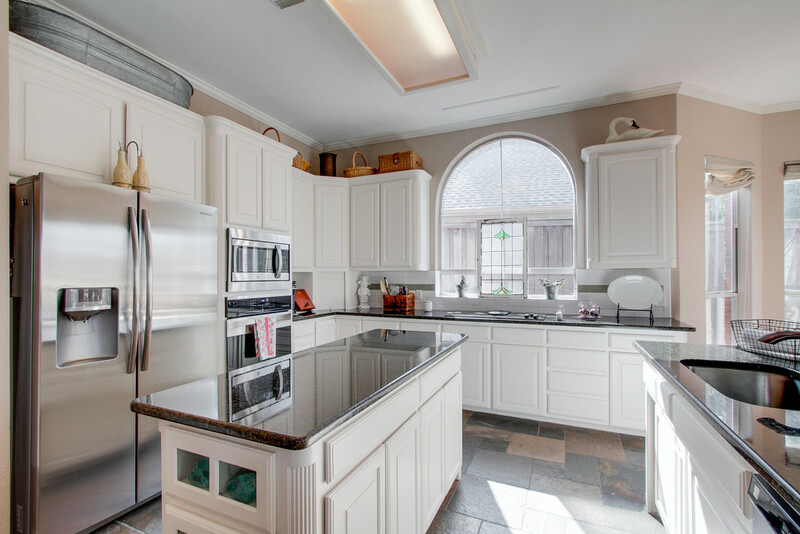 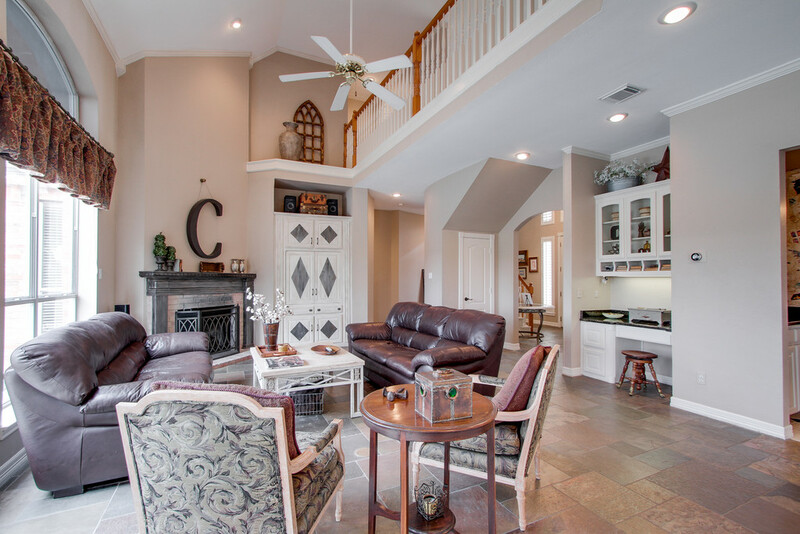 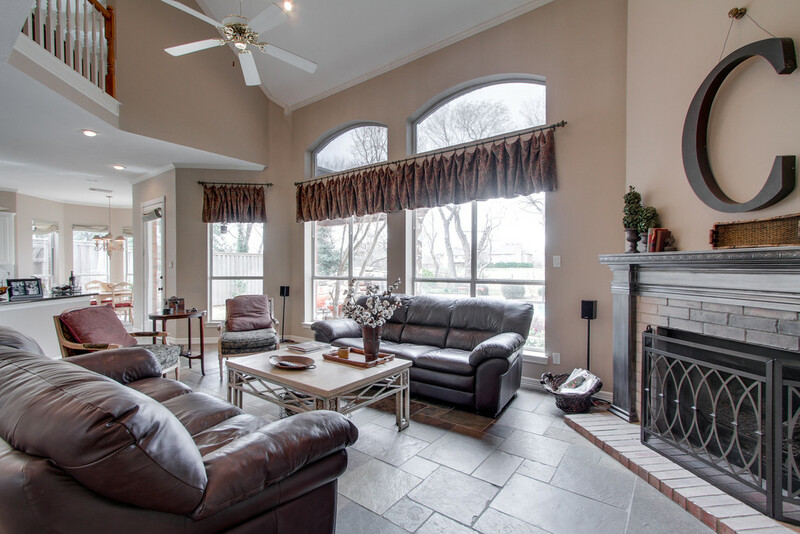 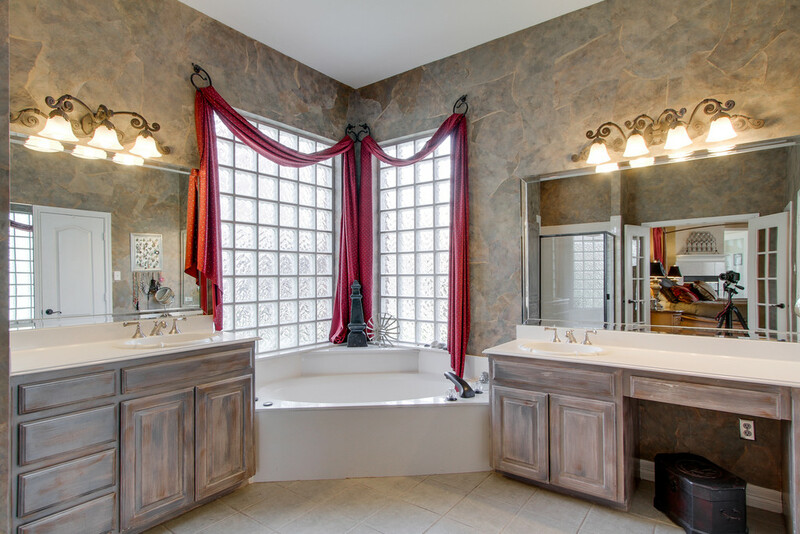 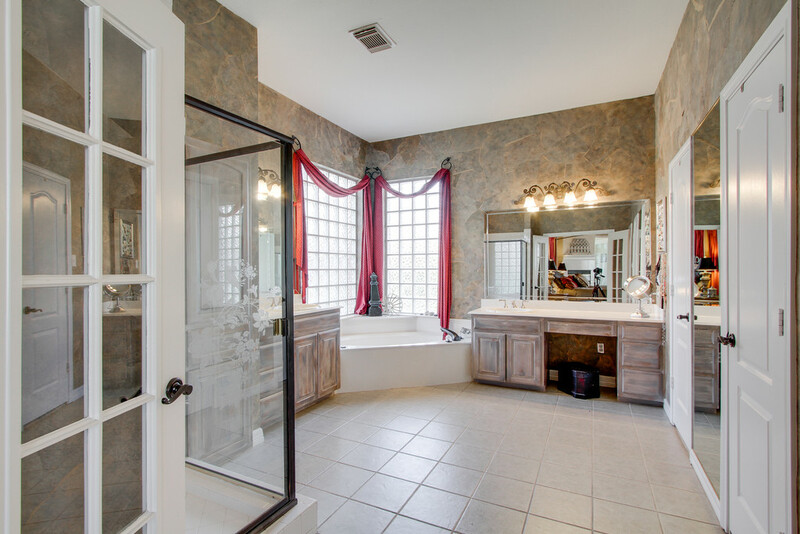 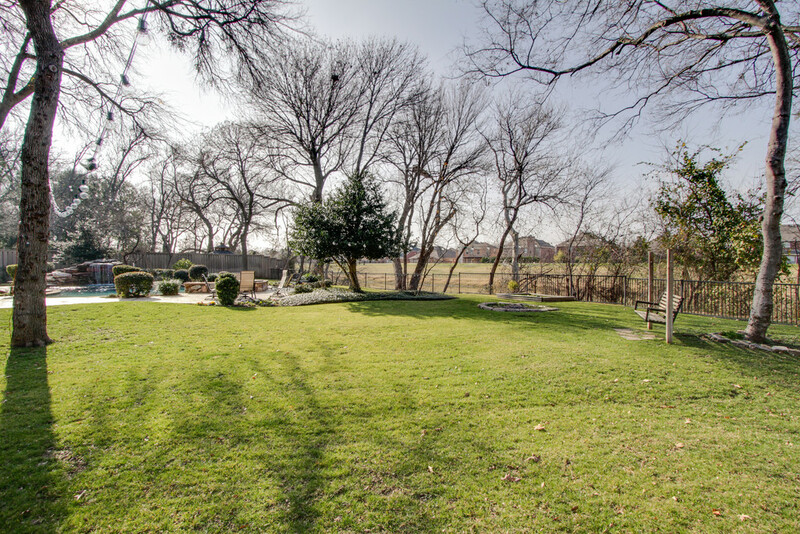 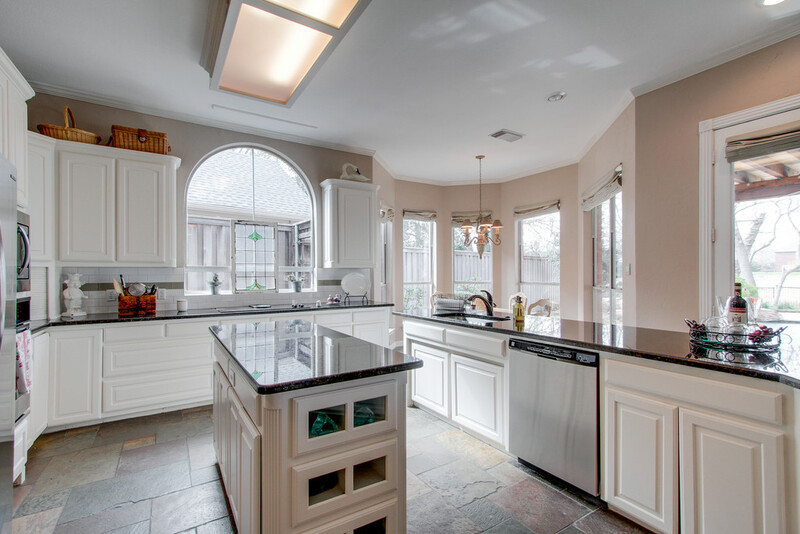 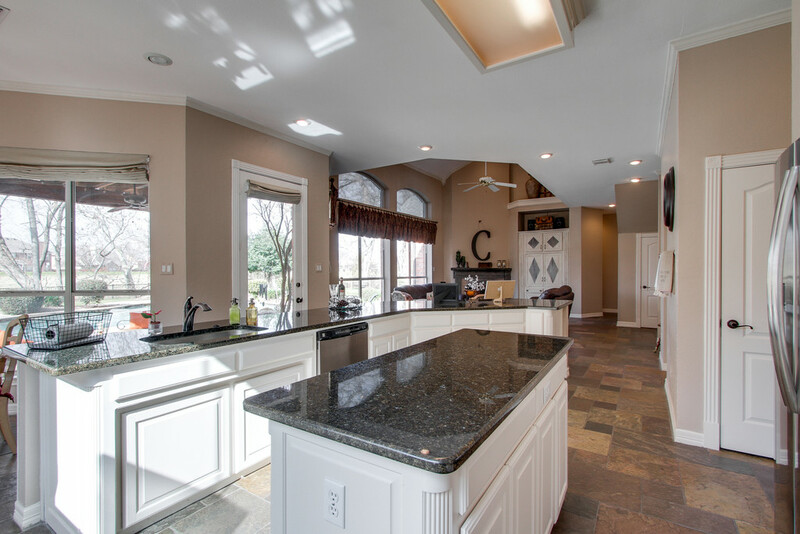 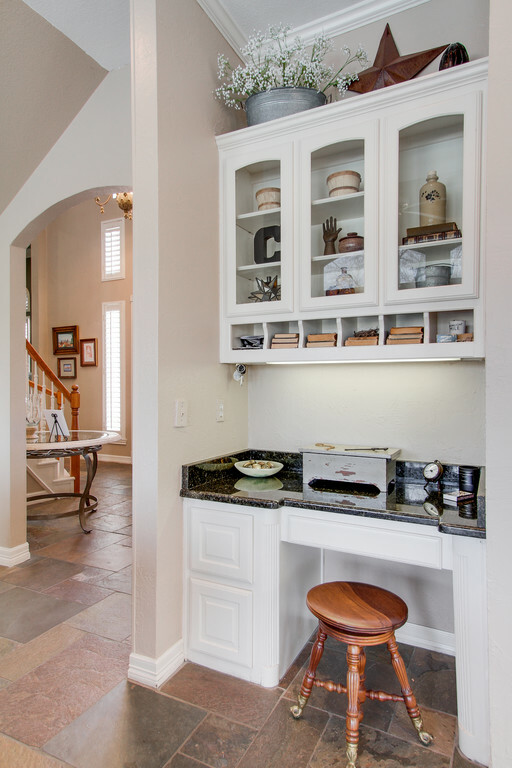 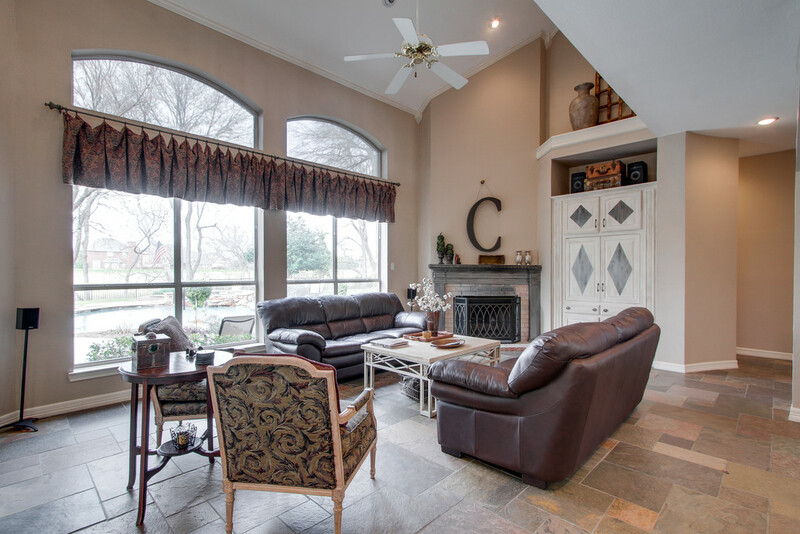 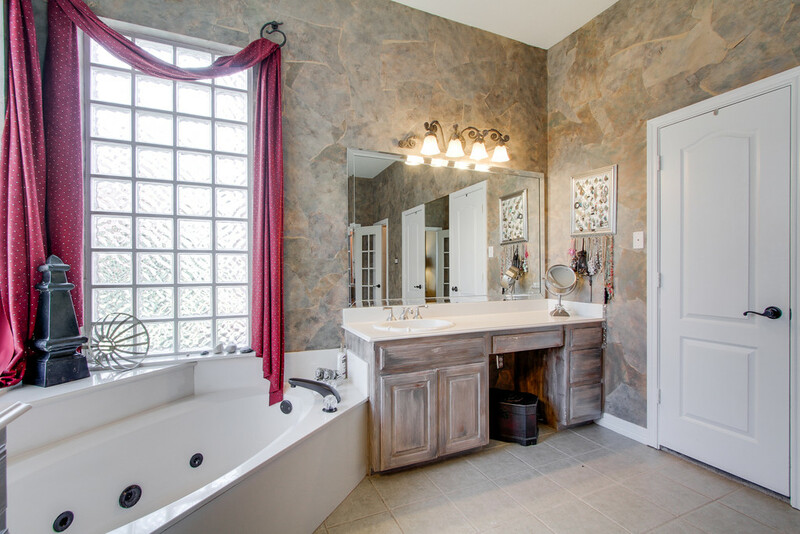 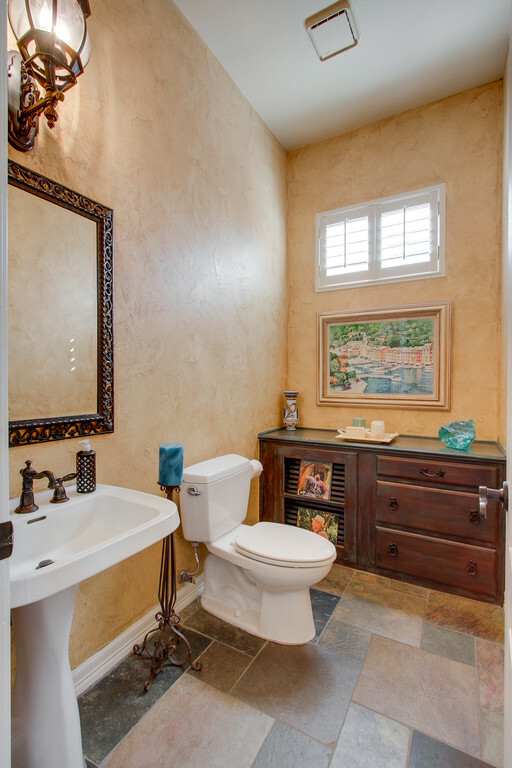 Backing to Denton Creek, this stunning home sits on a giant, prvt wooded lot. 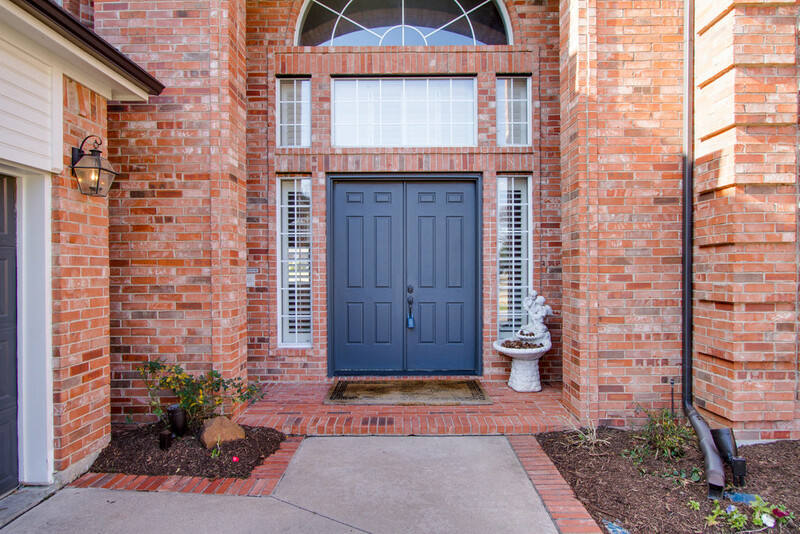 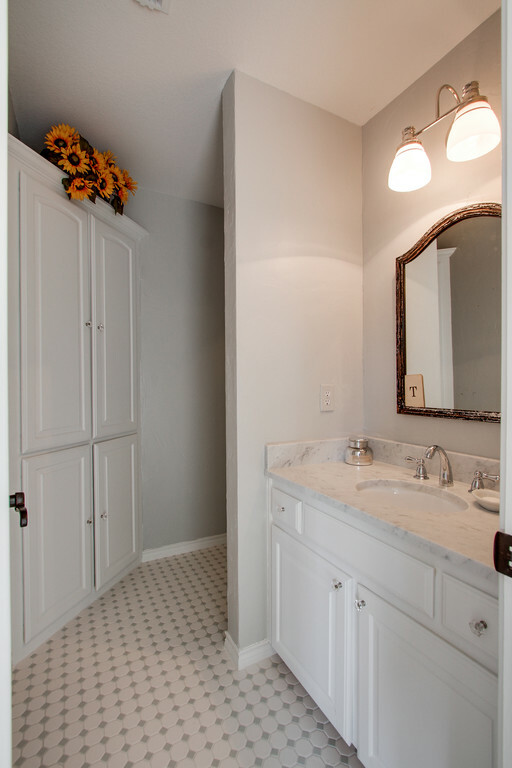 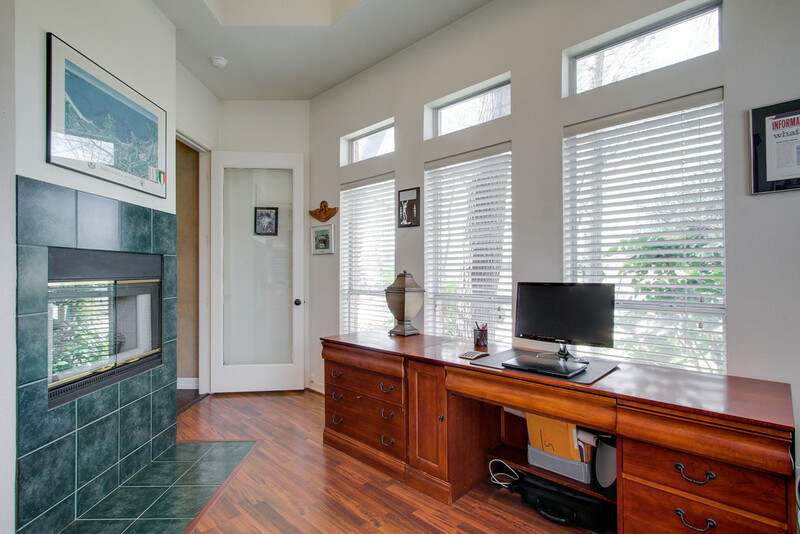 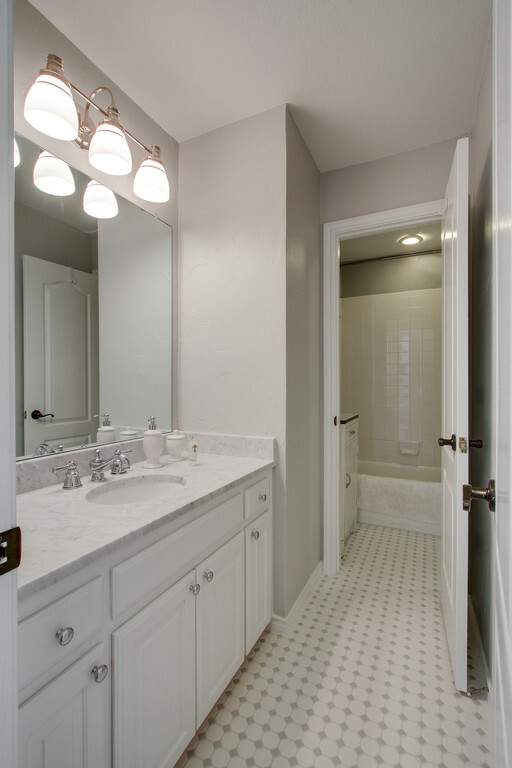 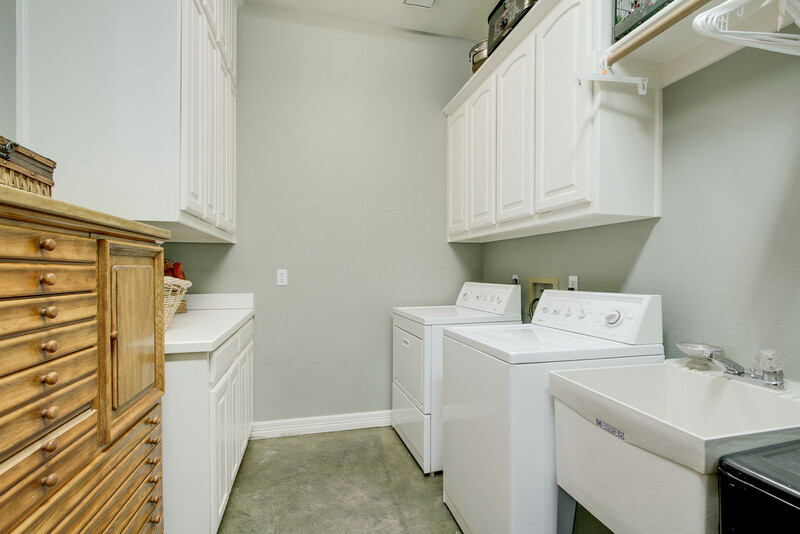 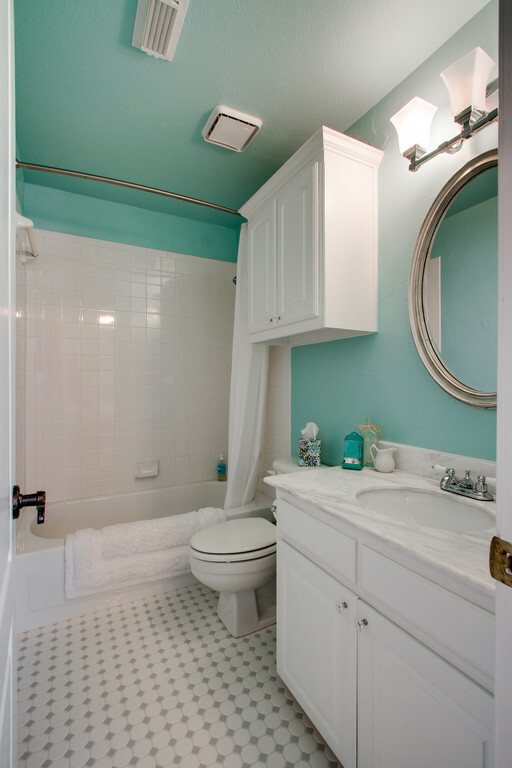 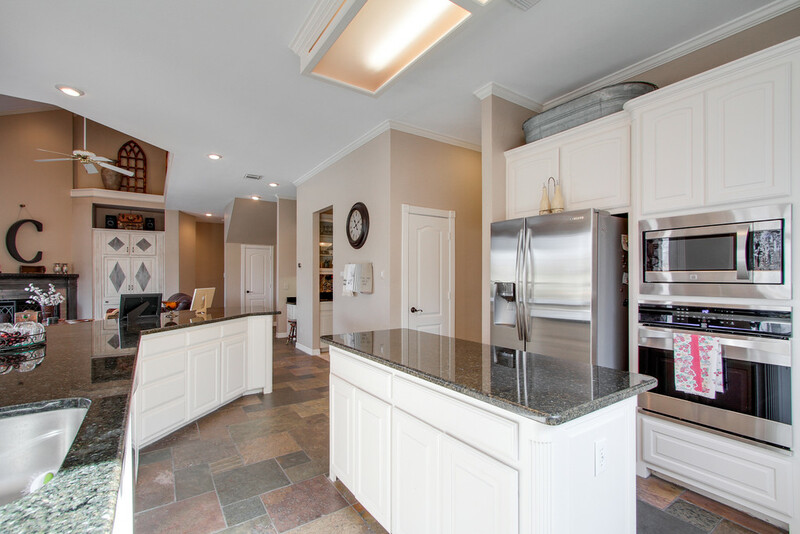 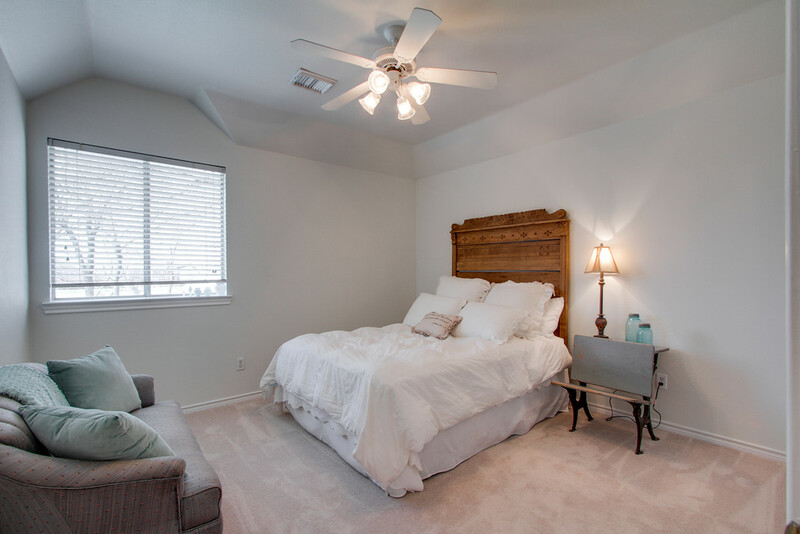 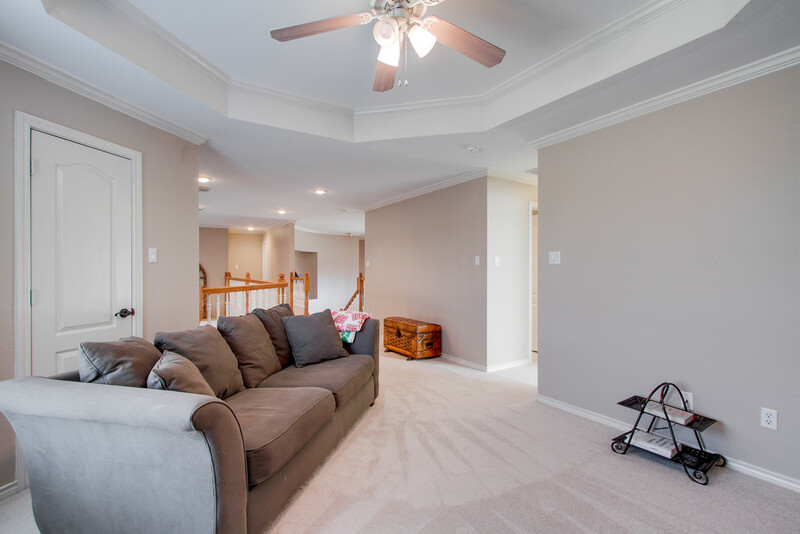 Open & inviting floorplan w upgrades that include shutters, rich hardwoods, granite counters, & ss apps. 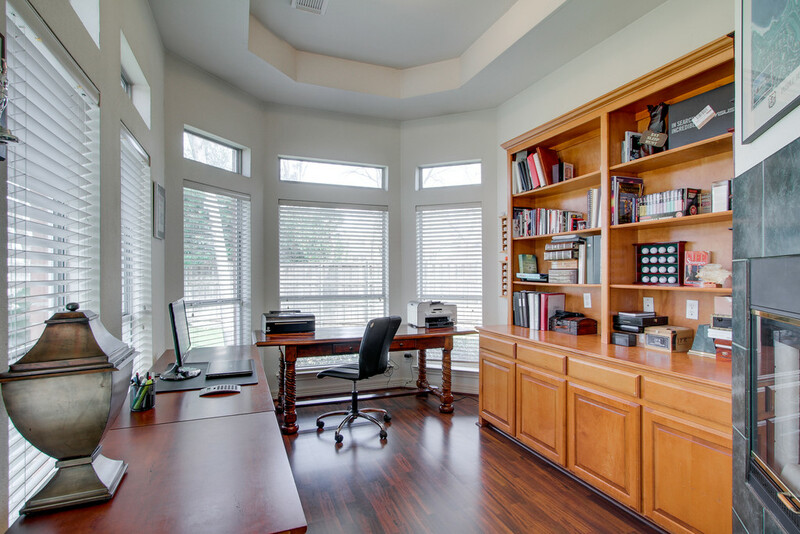 Master is downstairs w attached study w fp. 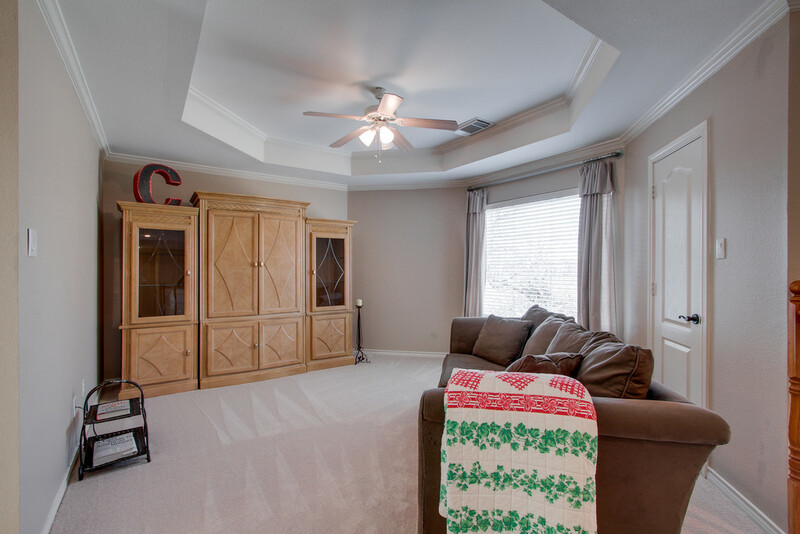 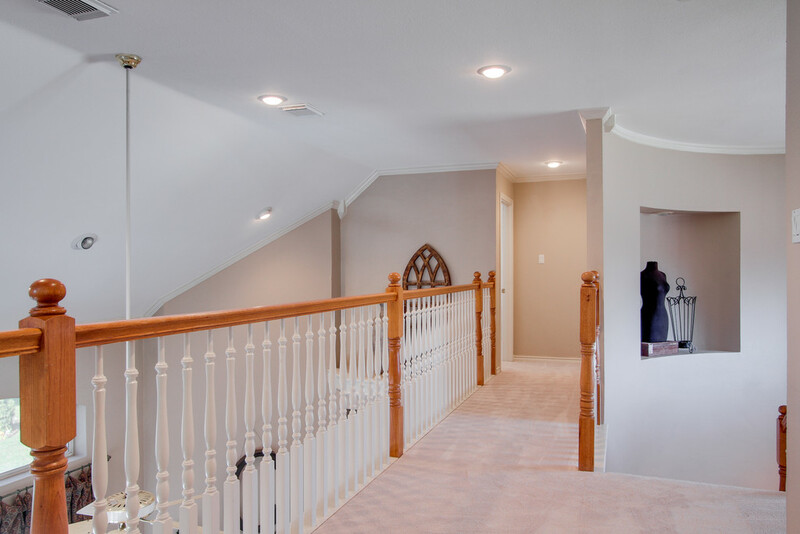 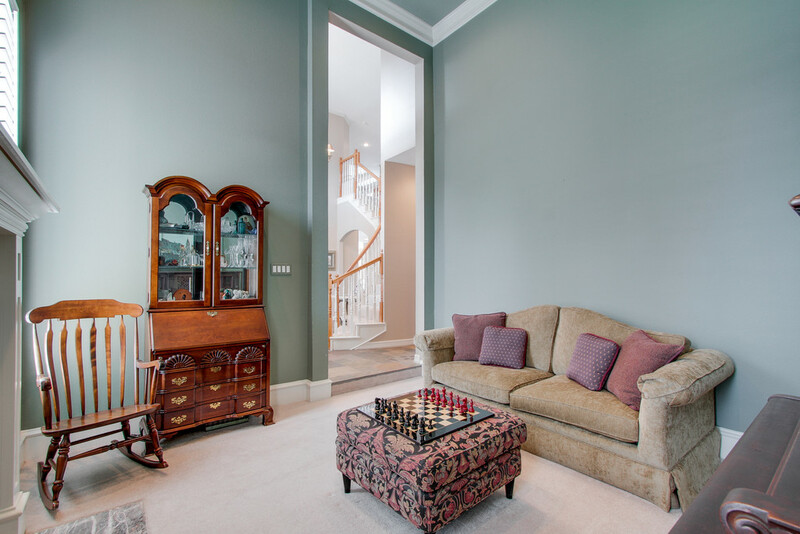 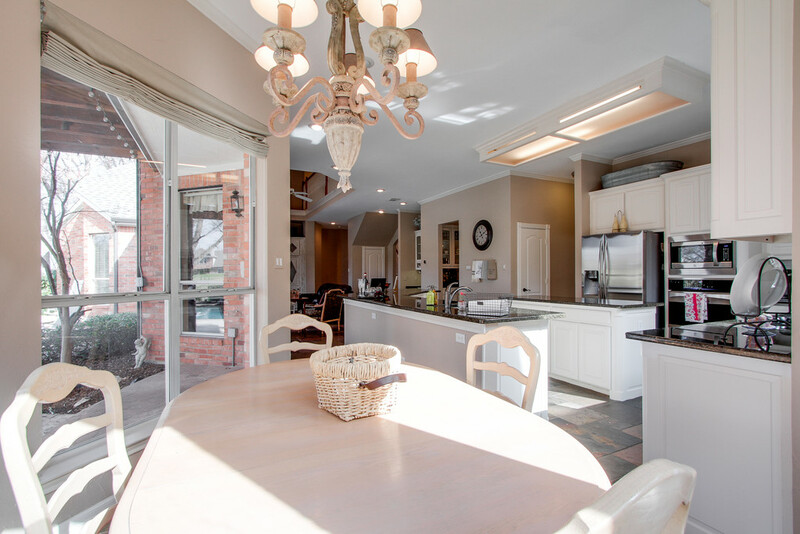 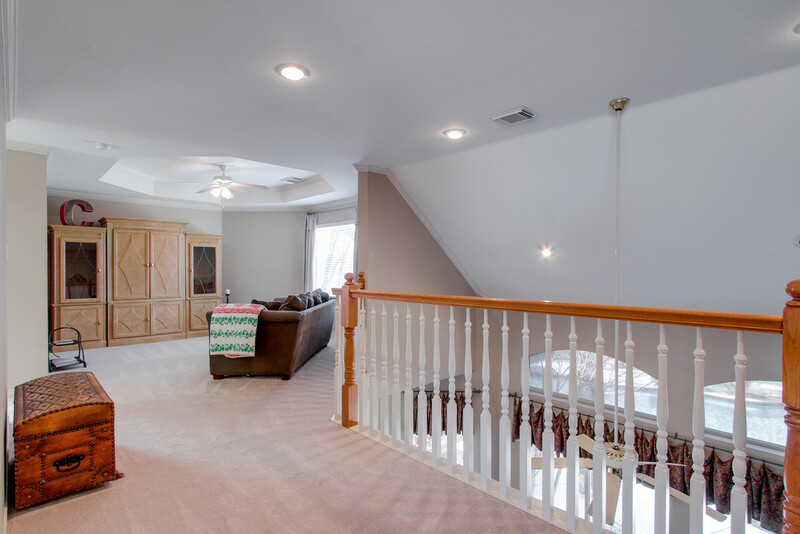 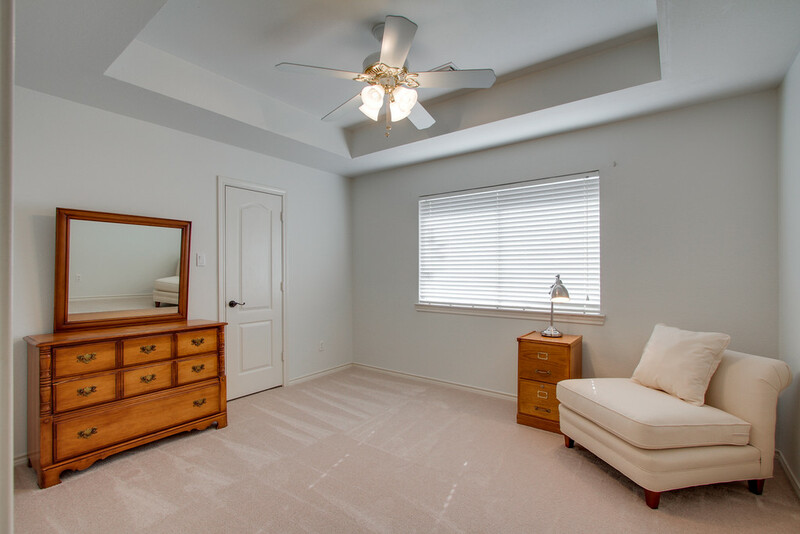 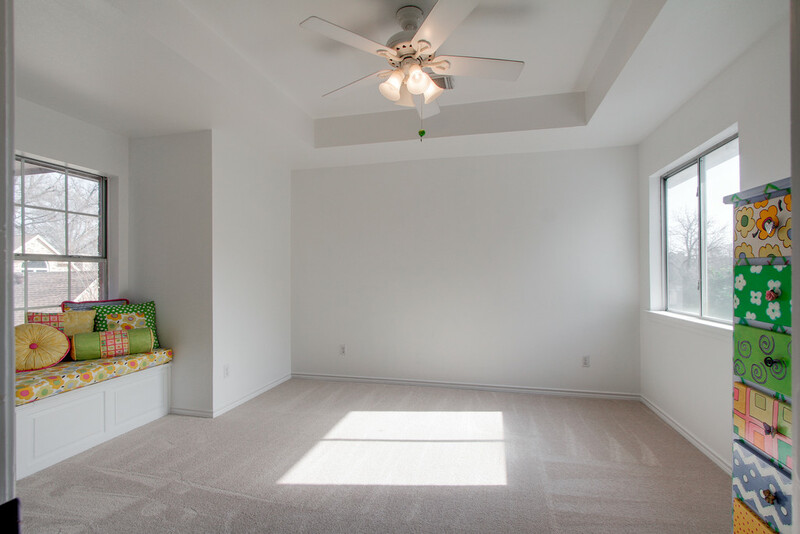 Three bedrooms & game room located upstairs. 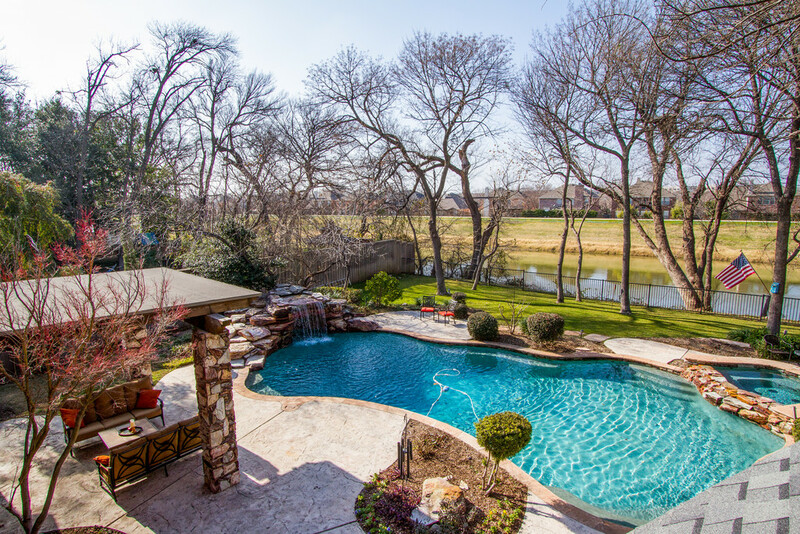 Backyard oasis w creek views, mature trees, & a resort style pool w Arizona stone, oversized spa & waterfall w cave underneath. 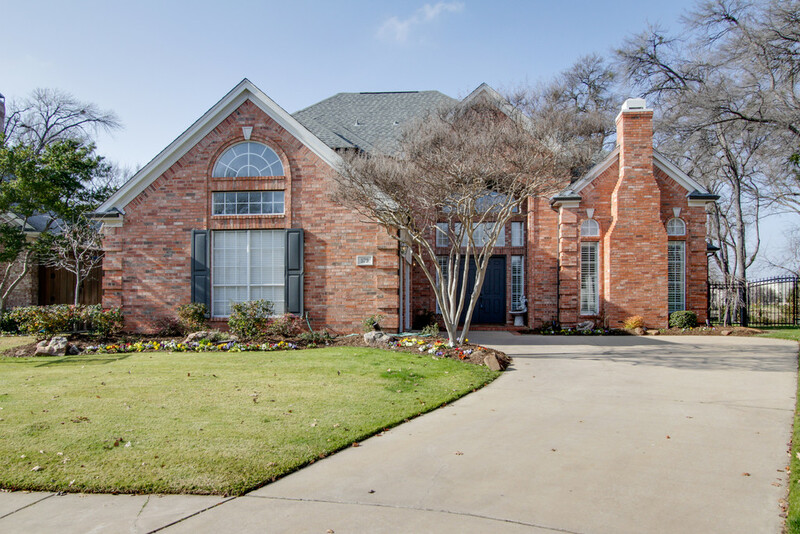 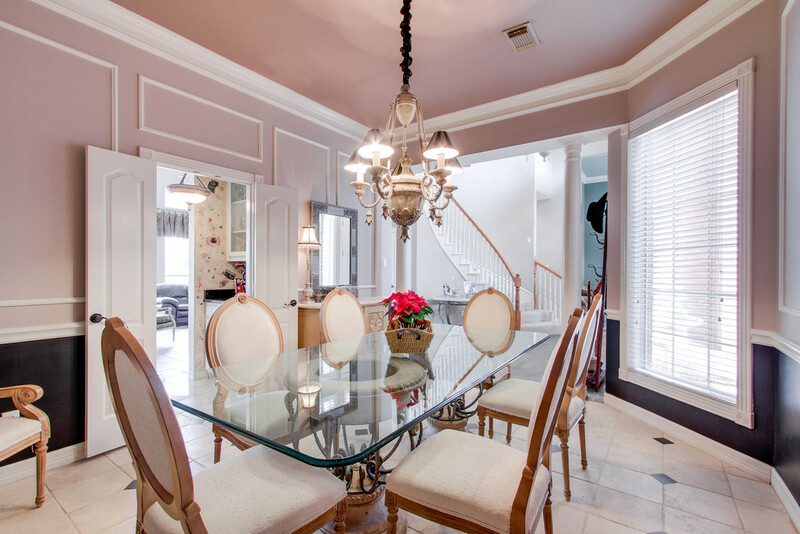 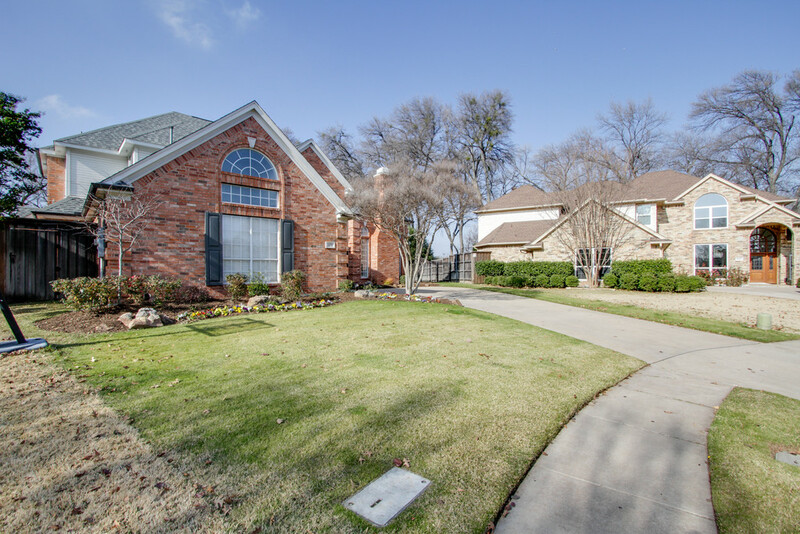 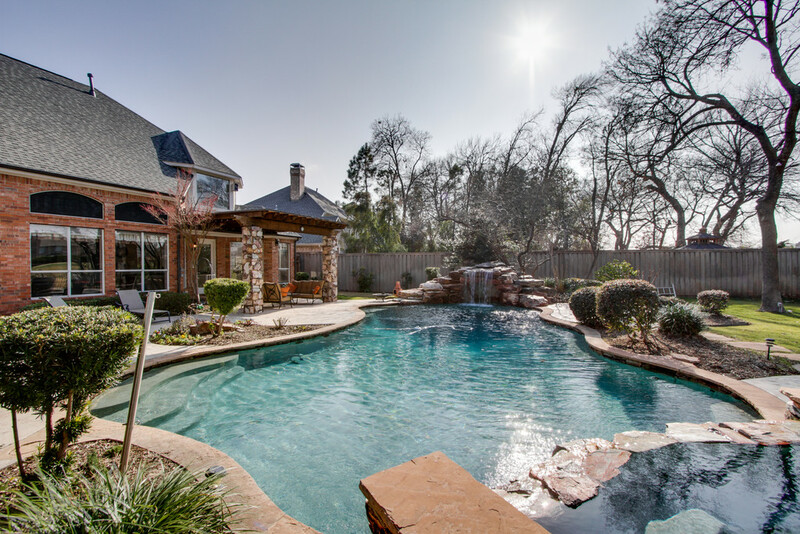 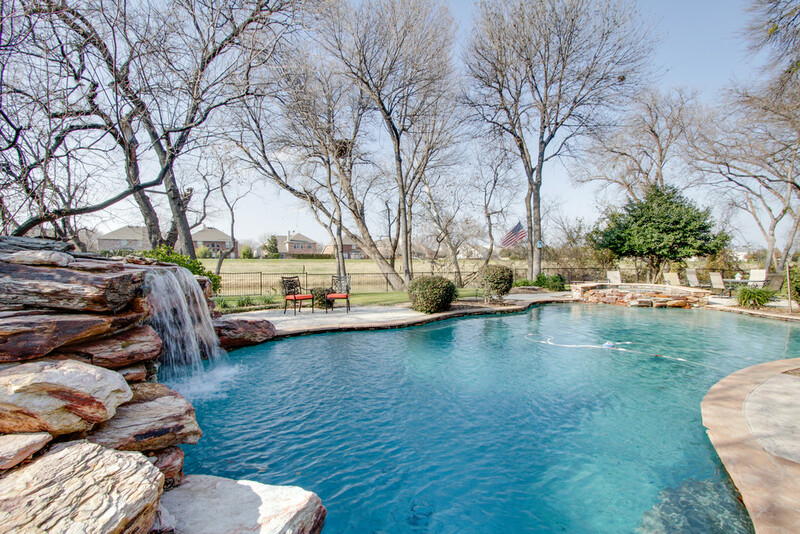 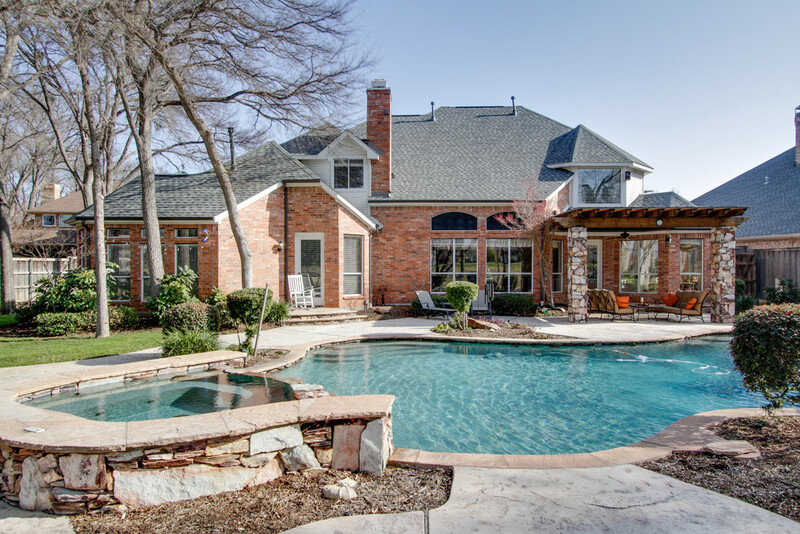 Home is located in the prestigious Coppell ISD.